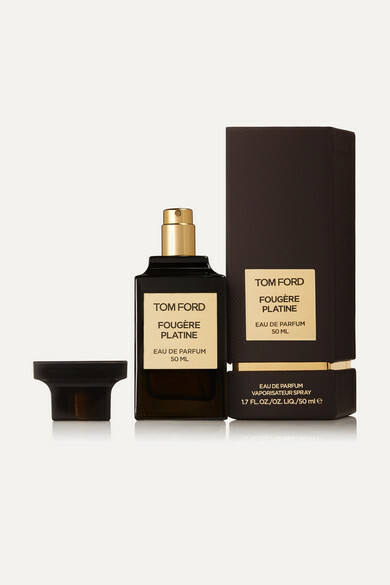 Made by perfumers Olivier Gollotin and Linda Song, TOM FORD BEAUTY's 'Fougère Platine' eau de parfum balances sweet and woody aromas to create the ultimate unisex fragrance. It opens with Bergamot, Clary Sage, Lavender and Basil that give way to middle notes of Artemisia, Olibanum, Spanish Labdanum and Honey. The lingering base has traces of Cedar and Tobacco.